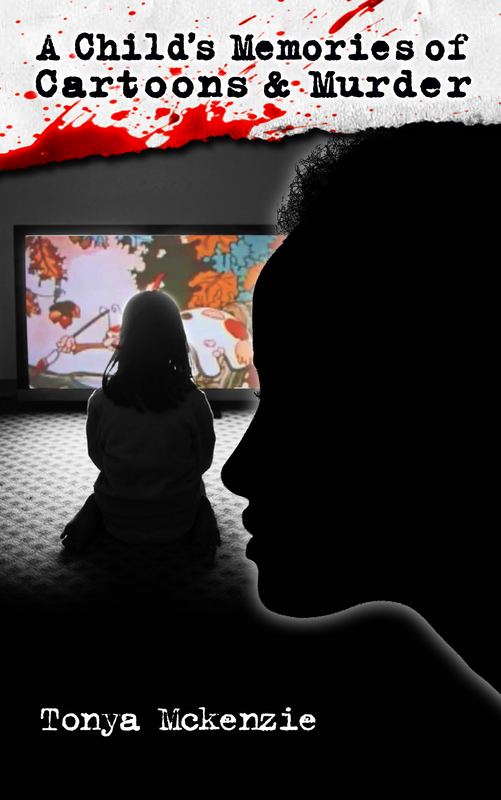 Header button label:"A Child's Memories of Cartoons and Murder""A Child's Memories of Cartoons and Murder"
Committed to activating and motivating women and youth to get engaged, be active and stand against those things that hinder our growth, safety and happiness. Dealing with trauma is not an experience that anybody should have to go through but doing it alone could be counterproductive. This is a non-judgmental, supportive and safe environment with next steps provided with each session. 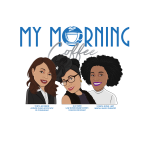 We will be able to identify additional resources and support needed (if any) to grow personally, spiritually and professionally. If you are looking for a job, have a job, trying to start your own business or grow your clientele, your personal brand will drive your success. It tells your professional story, shows your character and attracts your target market. We will work to highlight your uniqueness and frame the conversation to help you stand out strategically, creatively, and professionally. Personally motivated by helping others overcome obstacles and their past, being the best version of themselves, and contributing to the common good and utilizing public relation and marketing to enhance your personal and business life. 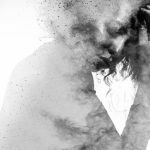 Having lived through and overcome an immense amount of trauma, she is able to magnify the toxicity in relationships (business & person), identify and empathize with those experiences while walking you through the process of deleting the dysfunction. For those companies and business owners that are looking to increase their youth and family engagement, we spent time focusing on the flexibility of their service or product to appeal to young consumers and families with kids. 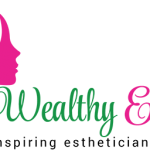 Tonya McKenzie is here to consult you on how your business can get your portion of that profit. With a background in youth programming, coaching and youth advocacy, she has the experience to lead you and your team down the path of maximizing your opportunities with this sector. As your best choice for your social and business event, bringing out the best in each participant, speaker, and host, ensuring that each do the best job. Tonya will make sure that audience gets the most out of the day or session. As the moderator, Tonya will ensure that the speakers stick to the time, the right questions get asked and answered with the appropriate follow-up and bridge to the next portion of activity to keep the program flowing. 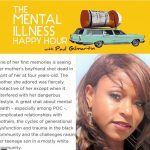 She is available for event moderation or panel/session discussion. Non-Combat PTSD addresses the trauma that many suffer in their homes and neighborhoods, as opposed to the battlefield. The numbers are hard to measure but we do know that there is a large percentage of our youth that suffer from this condition and go undiagnosed and untreated. Identifying the condition through the symptoms and acknowledging that one is possibly suffering from Non-Combat PTSD is the first steps to treating the condition and identifying trigger for a better quality of life for youth and adults. In a time where being complacent seems like the easy thing to do, I encourage our youth to take an active role in their civic responsibilities and get involved with the political process because it is their opportunity to have input in the direction of the country and their lives. After each address, we can provide location appropriate resources on how to get started and programs that they can get involved with. When destructive relationship patterns get passed down from generation to generation, we must put a stop to it and set new precedent for our family’s future generations. This can range from those that witness domestic violence, substance abuse and other mental health issues without treatment. Taking steps to identify the behavior(s), those that impart dysfunction on your family and eliminating the element requires various steps to ensure a more pleasant family environment. Having great communication with your kids to not only know what is going on in society but what is going on in their lives is the most important element of today’s parenting. 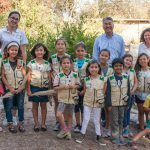 It is required that we are active in their lives and constantly preparing and fighting for a safe future for our youth. Understand local politics. Find your voice and get involved. As our cities grow and evolve, there will be things that you do not like or changes that you would like to see. Don’t think that your voice doesn’t matter. Get involved. Get educated on the issues. Take a stance. Be an active part of the solution. We examine the various ways that each of us can be involved and engaged in what takes place in our communities. With more than 20 years of public relations and marketing experience, Sand and Shores was established out of the growing need for exposure for authors, speakers, personalities, events, organizations, and entrepreneurs. 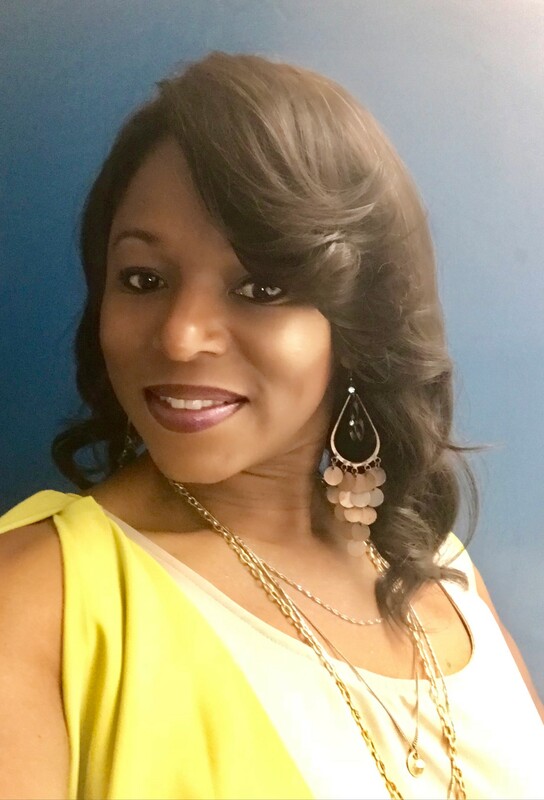 Tonya McKenzie has more than 20 years of public speaking experience at schools of higher education, local politics, corporate training & leadership, and community relations. Tonya started early in her career with campaign speeches to run and be elected to an Associated Student Directorship position at CSUN, the president of her Chapter of Zeta Phi Beta Sorority, Inc., and President of the NPHC chapter on campus. As an Associated Executive Director at the Mt. 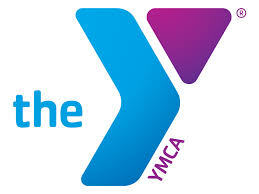 Diablo Region YMCA, Tonya co-authored the FIT Kids Manual for the Contra Costa Health Services. Tonya also served as a staff trainer and a CPR/AED trainer for the American Red Cross, training over 200 youth and adults in the Bay Area. Mrs. McKenzie was the first African American elected to the Oakley Chamber of Commerce as a Director where she chaired a successful Annual Almond Festival and Citizen of the Year event. 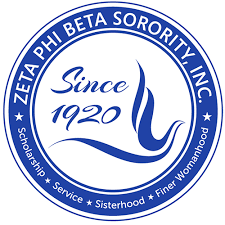 Tonya has coached competitive cheerleading at the middle school and high school level and also chartered Omega Kappa Zeta, graduate chapter of Zeta Phi Beta Sorority, Inc. in Northern California. Tonya was appointed and served on the Youth Council for Contra Costa County Supervisor Federal Glover, facilitated & MC’d events for Contra Costa County’s Supervisor Mary Piepho and moderated political discussions and debates for past Oakley, CA Mayor, Brad Nix. 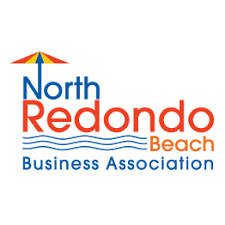 Tonya is currently serving as the first African American women elected to the Redondo Beach Chamber of Commerce, Board of Directors and serves on the City of Redondo Beach GPAC (General Plan Advisory Commission) shaping the esthetics of this beachside city for the next 20 years. 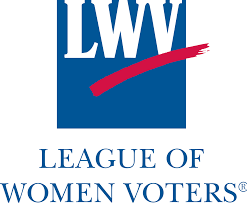 She is also a very active member of The League of Women Voters. 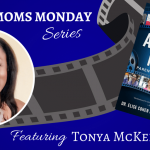 You can find Tonya McKenzie highlighted in the pages of Amazing Moms: Parents of the 21st Century. Mrs. Tonya McKenzie is the author of a memoir titled, A Child's Memories of Cartoons and Murder. This well-crafted book covers her survival of gun violence, sexual assault and substance as a child and the incredible story of her resilience that guided her through various other episodes of violence and chaos throughout her young life. 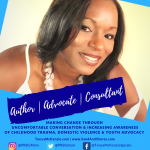 She covers topics that she passionately speaks about; non-combat PTSD, predatory behavior, generational dysfunction and domestic violence. Tonya has culminated her work with the nonprofit, private and the public arena to step out and speak up for the empowerment of women, the future of our children and disadvantaged youth. FUNDING OPTIONS FOR WOMEN was the structured session moderated. Keeping the ladies on task and injecting ideas to facilitate deeper conversation was the duties at this awesome event. 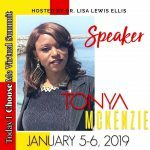 To book Tonya McKenzie as a moderator, contact info@sandandshores.com. 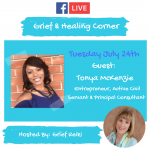 Tonya McKenzie taps into her personal experience as a witness to death and violence along with the passing of her grandparents and mother to contribute a high level of intensity to the conversation. To book Tonya as a podcast guest, contact info@sandandshores.com. 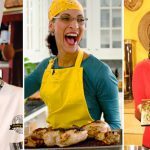 Tonya has set out to tour the greater US to speak about her traumatic experiences penned in her memoir along with educating her crowds on the Kaiser Permanente ACE study. Adverse childhood experiences are dramatically affecting our youth and untreated adults. 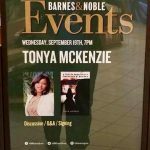 To have Tonya scheduled at a Barnes & Nobles or independent bookstore near you, contact info@sandandshores.com. Tonya McKenzie lead the discussion examining how we can still obtain success when when things did not go as planned initially. With the right resources, support and PR, you can WIN at any stage in life. To book tonya for a Personal Success and Branding session, contact info@sandandshores.com. This session will be geared towards identifying past trauma to heal and pursue a healthy intimate relationship. To have Tonya McKenzie at your conference, summit or group meeting, contact info@sandandshores.com. 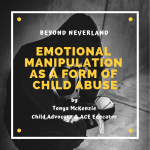 This may be one of the most open and honest conversations Tonya has had regarding her book, childhood trauma, witnessing murder and navigating methods of recovery. To book Tonya for a conversation on ACEs (adverse childhood experiences), contact info@sandandshores.com. 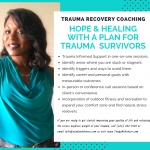 Read more Do you need a Trauma Recovery Coach?